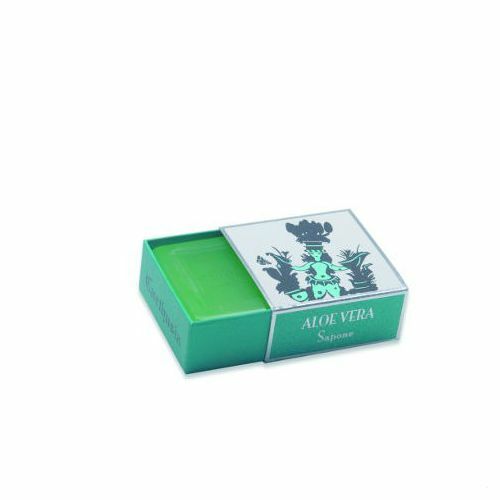 A rich moisturising lip balm scented with the effervescent aroma of natural Bergamot. 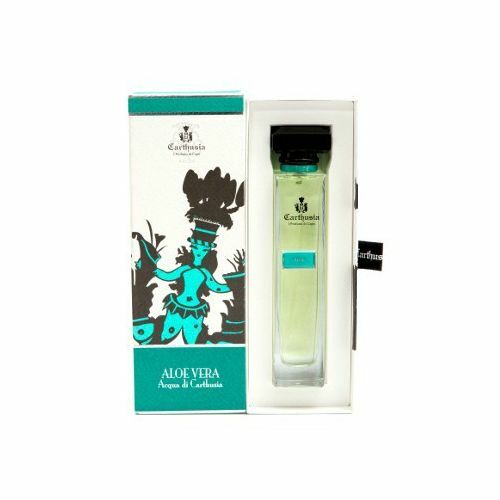 Part of the Acqua di Carthusia Colour Line. 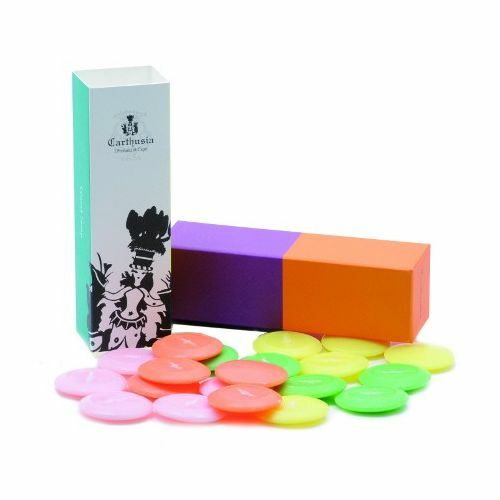 Massage your Carthusia Lip Balm onto the lips when dry or chapped.